In their 1967 hit “Up, Up and Away”, the 5th Dimension took you on a musical flight in their “beautiful balloon”. “We could flow among the stars, together you and I, For we can fly! !” And we flew “up, up and away”, far from the trials and tribulations of the earth. Now you can do it for real at the Wonders of Flight in Pigeon Forge, TN. Nestled behind the WonderWorks upside-down building is the blue and green, helium-filled balloon tethered safely on the ground just waiting to break free and fly! The flight is a safe,, 400′ ascent into the sky over Pigeon Forge, giving you a gorgeous view of nearby attractions like the Titanic, the apple orchards of the Apple Barn, The Wheel at the Island, and the attraction-filled Parkway of Pigeon Forge. Once you begin your ascent, you will be amazed at how quiet the flight is, the only sounds are the voices of the excited riders sharing your gondola. You are tentative at first, holding on the guardrail and standing still, until you realize how safe you are and how the earth stretches out before you – and you must step to the edge of the gondola to see as much as you can see. The world looks different from inside the balloon and you feel liberated, free, and you drink in the experience. “If you’ll hold my hand, we’ll chase your dream across the sky”. And for that glorious flight you chase your dream and live free and unencumbered by the boundaries and gravity of the earth. What an exhilarating experience – one that you must enjoy for yourself at the Wonders of Flight. You can enjoy a flight for two for FREE if you enter and win the Best Read Guide Facebook Contest during the week of March 16-23, 2015. Simply “Like” the Wonders of Flight Contest picture at https://www.facebook.com/BRGSmokyMountains. That’s it. Nothing to buy. The winner will be notified on the BRG Facebook site on the 23rd. So “Like” away then fly away! And get prepared for your journey to the Great Smoky Mountains by visit9ng the Best Read Guide website at http://www.brgstage.wpengine.com/. 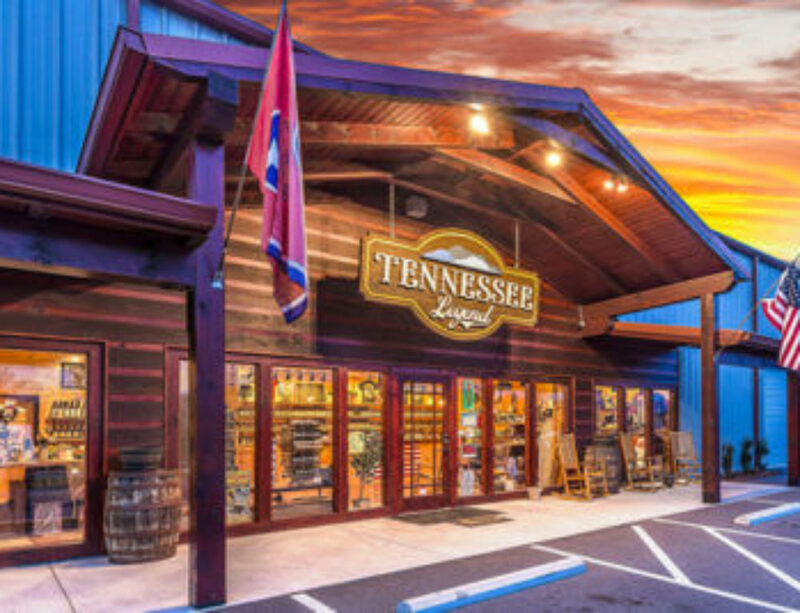 There you can fly between the pages of attractions, restaurants, stores, live theaters, accommodations and outdoor attractions and print out coupons, information and maps to prepare you for your flight to the Great Smoky Mountains of Tennessee. Buckle up and prepare to go “up, up and away” with us.